Elastic headband Poly felt flowers and leaves Imported Sorry, not available for international shippingWARNING: CHOKING HAZARD – Small parts. Not for children under 3 years of age. 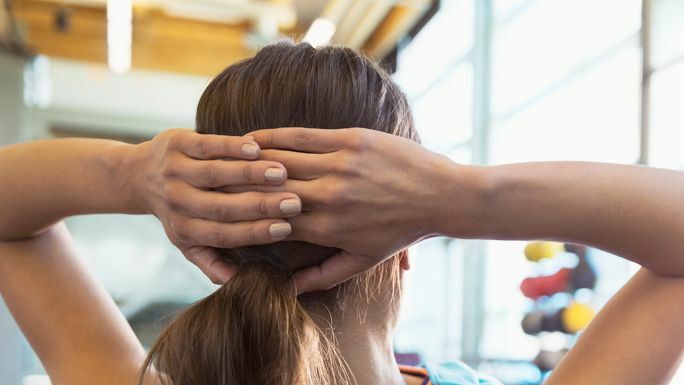 In a hair rut? 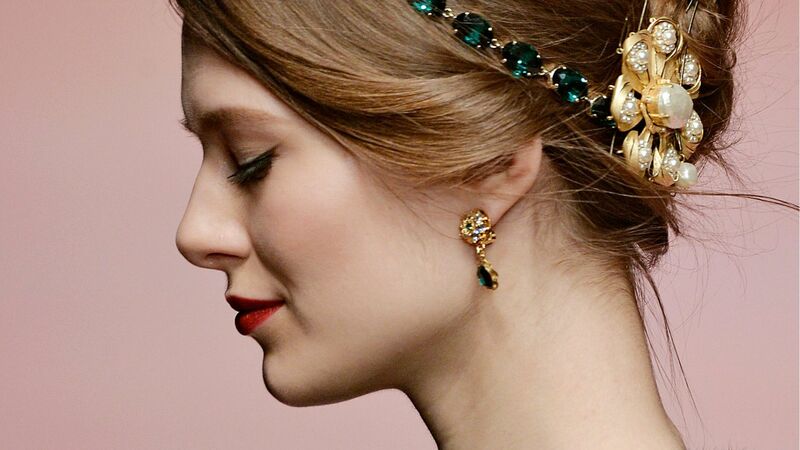 Try any one of these chic hair accessories to instantly refresh your look. 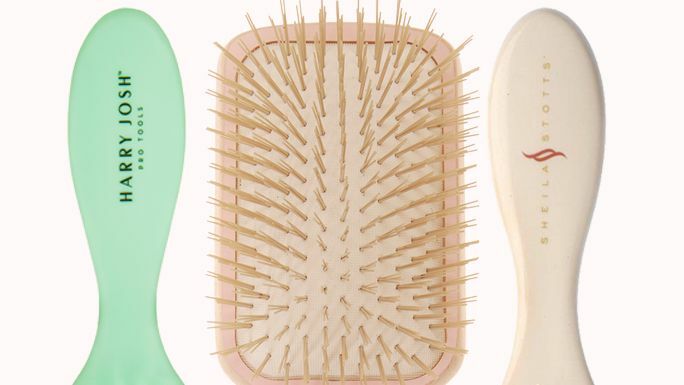 We've scoped out the best hair brushes for every type and texture. Wool blend. 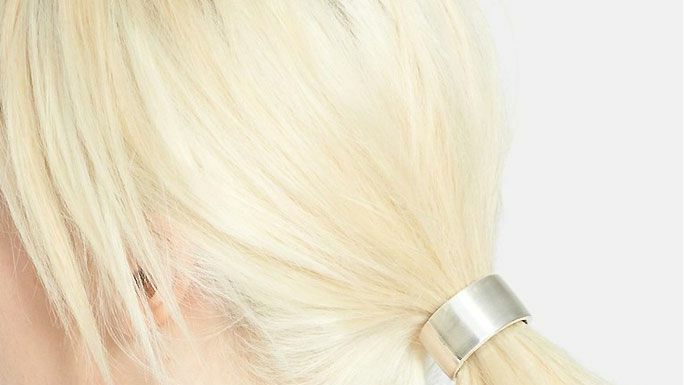 Gold chain trim with pendant accents. Embroidery detail. VLMR-WA11. MOANA.